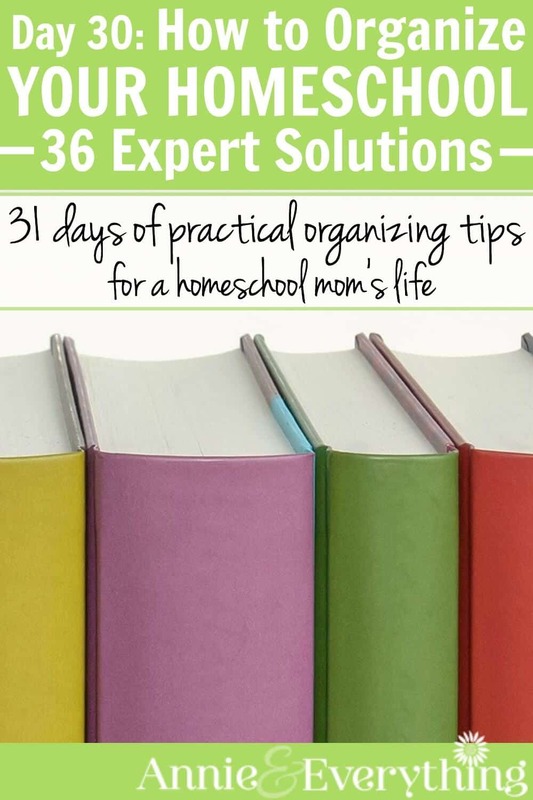 You woke up this morning with the organizing bug. Something has GOT to be done about the dining room, where you’ve stashed everything you didn’t know what to do with for the past several months. You’re raring to go — except you don’t have any extra cash to head to the store to buy all the neat organizer bins you think you need. Well, you probably don’t actually need to go to the store. You probably have the ability to organize just about anything in your house by practicing today’s simple tip: use what you have. There are so many other possibilities for organizing than those admittedly very pretty, coordinated bins at the store. I totally get that in an ideal world we would all want those in our homes. Not only for how pretty they are, but for how organized and “with it” they make us LOOK, lol. But using what you already have is in some ways even better. Because then you can abide by the tip on Day 14 by not bringing more items, such as brand new bins, into your home. I’m not talking just about using spare shoe boxes or other packaging to repurpose as storage, although that is definitely a valid application of this principle. I’ve read of people using cereal boxes to store magazines, for example. A parmesan cheese container works great for storing baking soda to use as a homemade cleansing scrub. Other small boxes can be cut down and used as drawer dividers. All of that is awesome sauce. But in our house we also use furniture. We all have furniture, right? And sometimes it’s necessary to have a piece in a room to fill an empty space, but there is plenty of space INSIDE that piece of furniture that is going unused. Let me give you some examples. We don’t have a dedicated school room. We do school in the main common areas of our home, often at the dining room table. 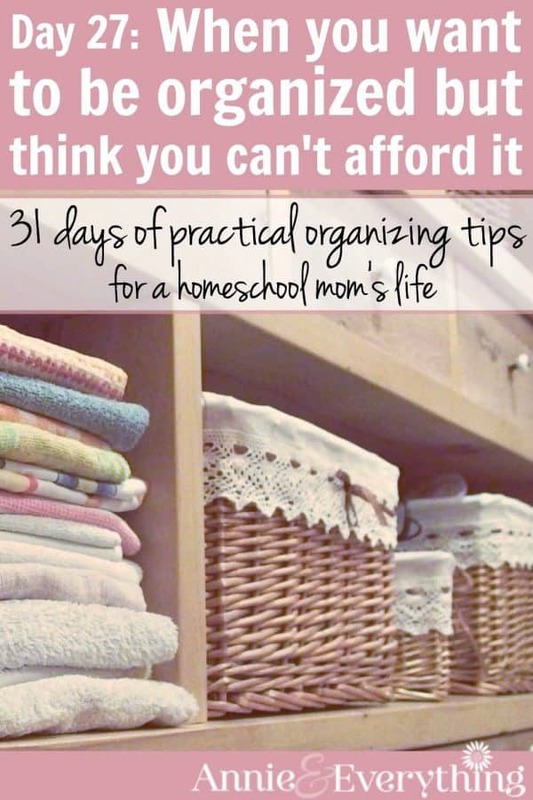 But I personally don’t like the look of open shelving stuffed to overflowing with a hodgepodge of homeschool supplies in my dining room. So we use a DRESSER for our daily homeschool storage. It’s a tall, antique dresser that sits in the piano area of our living room. Each child has a drawer in that dresser to store the books and supplies they use every day. And since the bottom drawer is not needed by them, I use it to store piano books. The very top drawer, which is smaller than the others, is a junk drawer for household tools. Another piece of furniture we use for storage is the buffet in the dining room. It is another heirloom which was originally in the farmhouse my mom grew up in. There I keep my teacher’s manuals, our supply of file folders and envelopes, our chemistry equipment, copy paper, and my household paperwork. 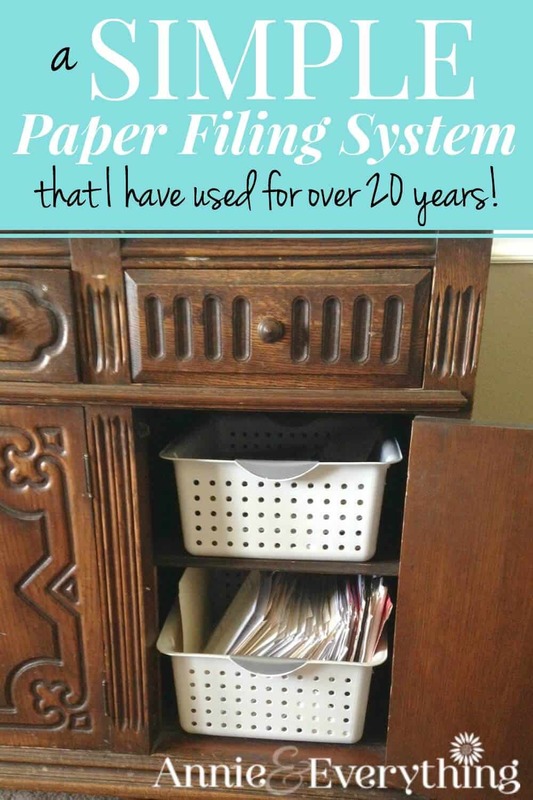 You can see a picture of part of it in my post about my simple paper filing system. I could have used the buffet for storage for my good dishes — but I don’t use them often, so it makes sense to store them someplace harder to get to. I usually grade papers at the dining room table, so having my teacher’s manuals right there makes them handy when I need them. This is using the principle of storing things where you use them, which I talk more about on Day 3. Then there’s the trunk at the bottom of my bed, which I use for keepsakes like birthday cards from the kids and letters from my hubby. I have a linen closet to keep my blankets in, so why not use the trunk for something else that would just be taking up space elsewhere? Another option for using what you have is to see if there is something you have been storing that you don’t really need any more. By getting rid of it or selling it, you could maybe free up some storage bins or an area to use for something else. Perhaps you have some extra clothing stored somewhere that you could get rid of. If you haven’t worn it in awhile, you probably won’t ever again, lol. Free up that space to use it for storing something you really still use. Whenever you are trying to organize an area or have something new you need to find a place for, take a look around at what you already have. You may find boxes, or something you can get rid of to make more space, or a piece of furniture that is not being used to capacity. Or if you’re like me and play with organizing often, you might have a stash of plastic bins and baskets that were bought long ago but are no longer needed, and you can pick through those to find something for the current job. You know I’m all about spending less when I can. 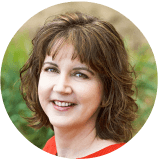 If you can organize using what you already have, you are saving all kinds of money while still gaining control of your clutter. Woot! My daughter’s bed has drawers under the bed, and the drawers are easy to remove. They only extend halfway across the width of the bed, so just this month I started using the empty space beyond the drawers for long-term storage–heirloom quilts, etc.–with the things stored in trash bags (easy to pull back out to remove). I have a small list of what’s stored behind each drawer tucked under her mattress…because I *will* forget! Thank you again for this series. I appreciate the emphasis on working with what you have as well as reducing what you have. Yes, Amy, using the china cabinet to store videos is SMART. 🙂 Great idea to use the space behind the drawers! Annie, this post is awesome! I found your article in my Pinterest Feed. My apartment household consists of my wife, her Ma, 2 (frequently) visiting nieces, 2 Cats, 3 caged Chinchillas, & myself. 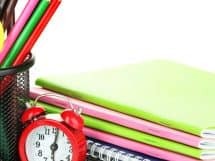 We, often, find ourselves cleaning and organizing and tossing things around… adding to the mix is OCD & ADHD. I believe your post is just what the doctor ordered. I especially liked the reference to use furniture – the Dining room Buffet is a great example. We’re moving in 2 months, and there seems to be no end in sight. You’ve restored my faith that organization can be found right under our noses. Thank you.